Groundwater in Malwa region of Punjab is unfit for drinking and irrigation, according to a study published recently in the Arabian Journal of Geosciences, the official journal of the Saudi Society for Geosciences. The study also warns that children in the region are highly vulnerable to methemoglobinemia, a blood disorder in which insufficient oxygen is delivered to cells. “The entire region is highly contaminated with nitrate, which leaves children highly vulnerable to the blue baby syndrome,” wrote Surindra Suthar, the author of the study, and an assistant professor at the School of Environment and Natural Resources, Doon University, Dehradun, Uttarakhand. The study also found high levels of magnesium, fluorine, phosphates in the groundwater in many areas of the region. While some chemicals such as magnesium and fluoride are found naturally in groundwater, the presence of other chemical contaminants in the groundwater is due to agricultural practices which involve use of pesticides and fertilisers. Commissioned by the Centre’s Department of Science and Technology, the study analysed 76 samples from all the 16 districts. The Water Quality Index (WQI) of 80 per cent of the samples was found to be unfit for drinking. Similarly, majority of the samples were found unfit for surface irrigation. The study found that samples from sites in Mansa, Bathinda and Muktasar were unsuitable for drinking purposes. 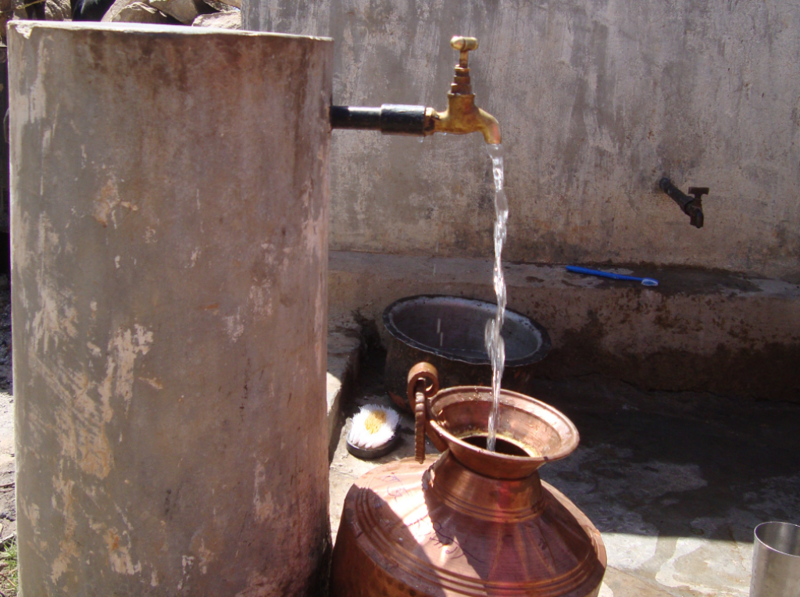 “The Bathinda district has the highly polluted groundwater in terms of WQI. The main issue of concern is that people rely only on contaminated groundwater mainly due to non-availability of alternate drinking water sources,” the study says. Moreover, only 35 per cent of the samples from eastern and around 22 per cent of samples from the western Malwa region were fit for irrigation. “The Malwa region of Punjab needs to shift towards an eco-friendly agricultural model and to adopt agrochemical practices, which focused on future food security without affecting environmental and human health. In order to delineate the long-term effects on soil and human health, the groundwater must go under remediation before use,” the study warns.